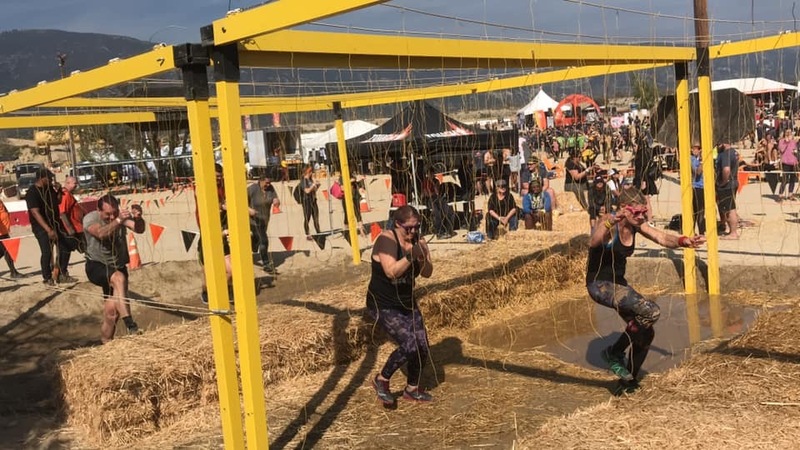 This past weekend saw the triumphant and much-anticipated return of Tough Mudder, after a tumultuous and controversy-ridden 2018. 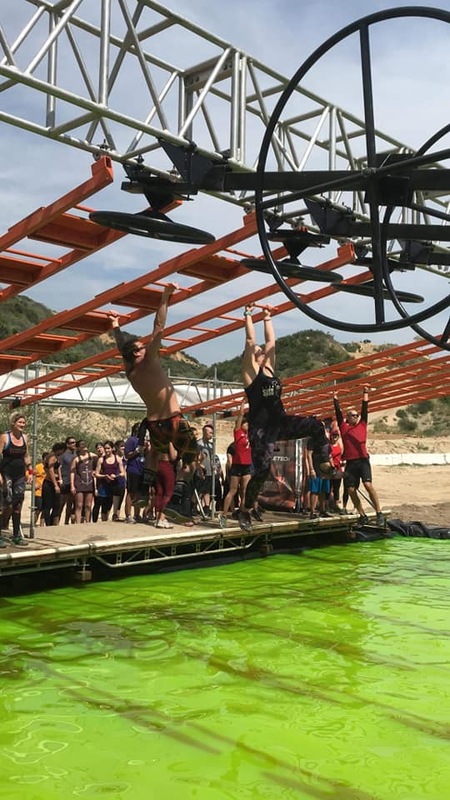 Many, including myself, were eager to see whether new Tough Mudder President of North American Operations, Kyle McLaughlin, could right the ship, and get Tough Mudder back…well, on course, so to speak. I feel comfortable saying that I'm not the only one who thought they did just that, at least for this first event of the new year. 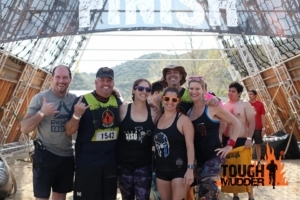 The question remains, though, whether Tough Mudder will be able to sustain this momentum, and keep it (and their events) going through the 2019 race season, and beyond. While only time will tell, let's focus, for now, on what they did right last weekend in Los Angeles. One of the things that Tough Mudder had promised for this new year was a re-vamped and more spectator-friendly festival area, and, I'm happy to say, they delivered. For starters, the registration tent and other areas of the festival area were well-organized. 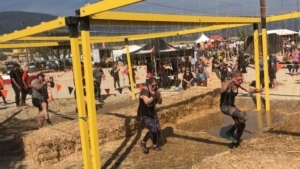 Granted, it was the first event of the new year, and one got the feeling that EVERY single Tough Mudder employee was there, but, as we know, organization is key to running an event smoothly. The TM top brass were also in attendance and involved in much of the day's activities, often asking participants what they thought of the course, and even showing up to some of the obstacles with water hose in hand, joining in on the fun. The layout of the festival area was indeed spectator-friendly, with the food, beer, merchandise, and porta potties set up on the outskirts, and the main stage (with none other than TM icon Coach Kyle at controls) and staple TM spectator obstacles (think Pop n' Lock and Human Hamster Wheel) more centrally located. There was a palpable energy in the air, and Coach did a great job getting the crowd revved up throughout the day. Overall, I'd say the ‘festival' atmosphere of Tough Mudder events of old was back, and stronger than ever. On Saturday I ran the Tougher heat, Tough Mudder's only competitive wave. 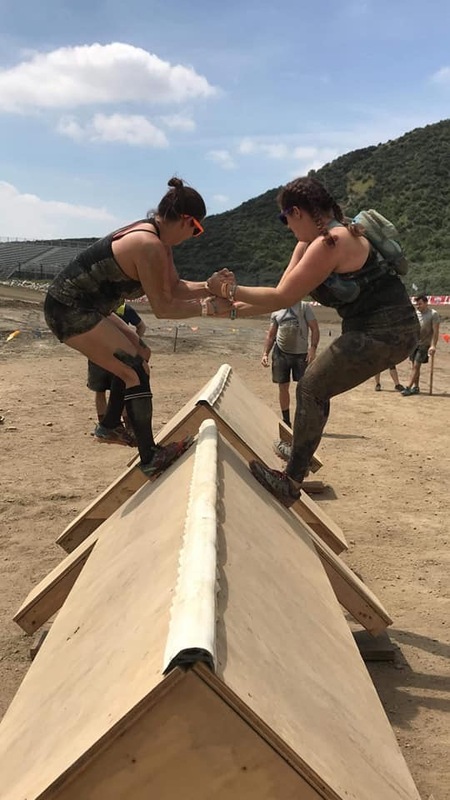 In my opinion, this is one of the few competitive waves in OCR where there is not only an air of competition but also of camaraderie: Yes, runners are competing for time, but if someone needs a hand getting up Everest, or a push to get over Blockness Monster, their fellow competitor is always willing to help, even if it means adding a few seconds to their finish time. As an added bonus, ours was the first group to receive the all-new Tougher finisher medals. While it remains to be seen whether TM will expand this program to ALL finishers, it was a nice little bonus for those competing today. Glen Helen Raceway is known for its hills, and, having run this course twice before (once at the first overnight Toughest event), I knew what to expect. The course did not disappoint. The layout was challenging, with the signature hills marking the beginning and the end of the race. In fact, the only completely flat portion of the race was located around the festival area, in the lower section of the motocross track. On Sunday I returned to walk the entire course again (this time with a 30 lb. ruck), so I could get a good look at the 25+ obstacles, both new and old. Like me, I think most people there were looking forward to not only to seeing their favorite Tough Mudder obstacles back in action, but also to seeing the new ones that TM had been teasing us with for the last month or so. 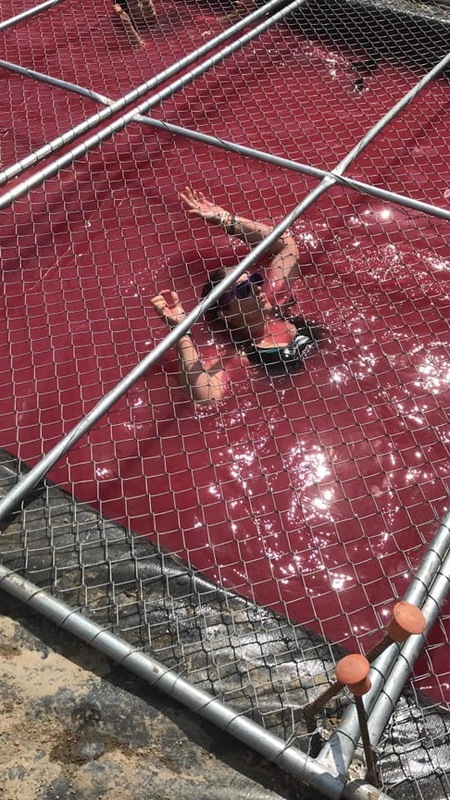 Much to my relief, we were re-visited by old favorites like Everest, Blockness Monster, Augustus Gloop, Cage Crawl, Funky Monkey, Arctic Enema, and, of course, Electroshock Therapy. 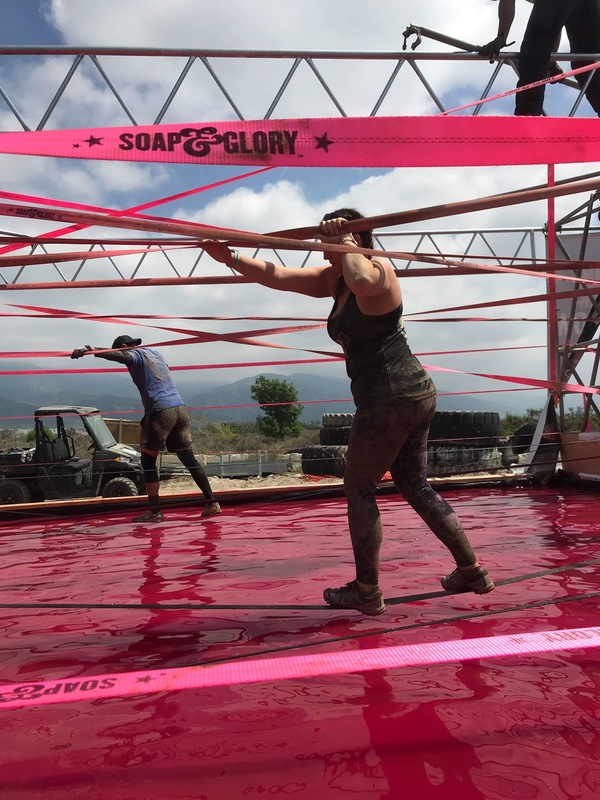 New obstacles included several that were adopted from past World's Toughest courses, but had not made it to the regular ‘Classic' TM course until now. These included Mudderhorn (think giant A-frame cargo net with a 10-ft. slip wall at the bottom) and Leap of Faith (jumping over the water to a cargo net, then climbing up the net and shimmying down a slanted pole to the other side). Other, completely new, obstacles included Black Widow (crossing on a slack line over a pool of water), Texas Hold ‘Em (walking across two triangular wooden blocks while holding on to the partner across from you), Entrapment (much like Electric Eel without the water), and The Gauntlet (a challenging combination of Kong and Just the Tip). In addition to these new obstacles, Tough Mudder also introduced what they're calling ‘Level Up Lanes'. At many (though not all) of the obstacles, there was one lane dedicated to those who wanted an extra challenge. Whether it was the swinging cargo net at Leap of faith, the clear, 4 ft. piece of plexiglass one had to swim under at Cage Crawl, or the added electricity at the first lane of Entrapment (I don't think I've ever heard so many grown men scream), these lanes offered something more, for those who were looking to take it to the next level. Well done, Tough Mudder. Overall, I think Tough Mudder really knocked it out of the park with this one. It was great to finally get back on the TM course, the new obstacles were both fun and challenging, and it was good to see some familiar TM faces, including Sean Corvelle on the start line, Coach Kyle in the DJ booth, and Clinton Jackson, with his words of encouragement at Electroshock Therapy. In fact, my only complaint this weekend would be something that is not Tough Mudder specific, but rather a common issue in OCR right now: During the Tougher heat on Saturday, there were more than a few obstacles with no volunteers and some at which the volunteers either didn't know if there was a penalty for failing the obstacle, or didn't know what or where the penalty was. I'm sure it's difficult getting volunteers to show up on time and getting them out on the course early enough, but, in my opinion, if you're going to try and attract competitive athletes to your events, then it's the responsibility of the event coordinators to make this happen. That said, I thought it was truly an amazing weekend and a fantastic 2019 debut for Tough Mudder. The real question, like I mentioned earlier, is: Can TM keep this momentum (and their events) going throughout 2019 and beyond? Only time will tell, but, after this weekend, I'm definitely hopeful.